Click here for more details for getting to Zendesk. Whether you’re a one-person show or on a team of many, the TD field requires you to be nimble, smart, and resourceful. In this case-study based workshop, you'll develop your own toolkit of best practices and L&D resources. By learning from other TD professionals in the Madison area, you’ll walk away with one of the best support tools a trainer can have - another trainer’s knowledge and support. 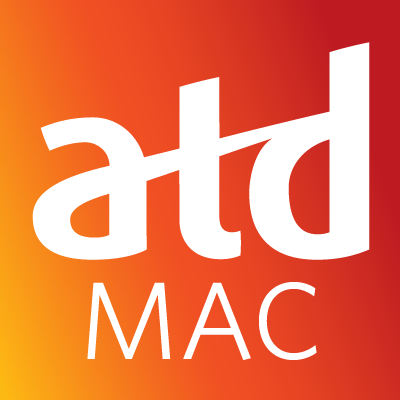 The ATD Board and You!